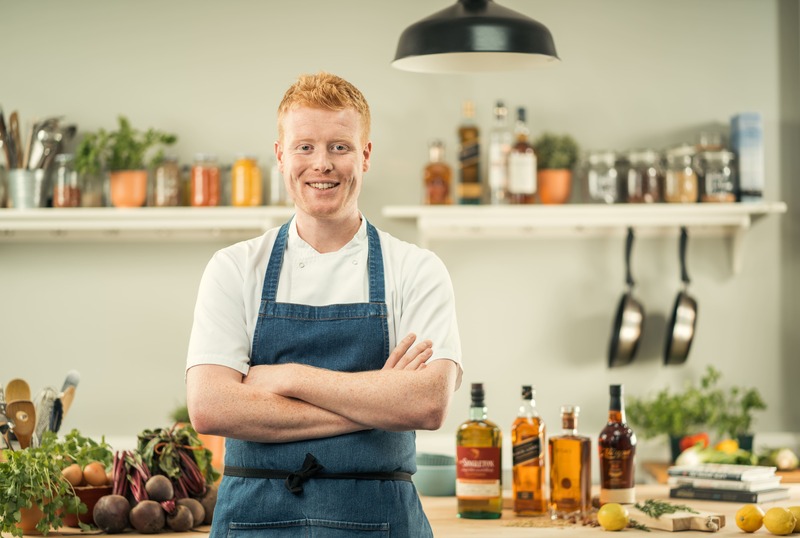 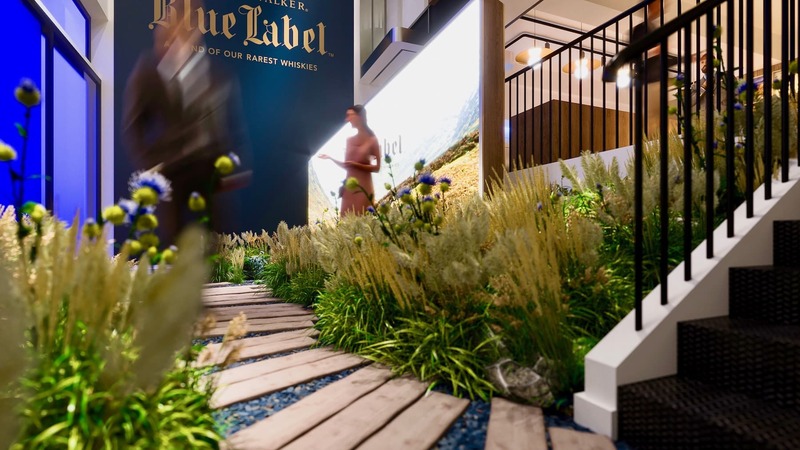 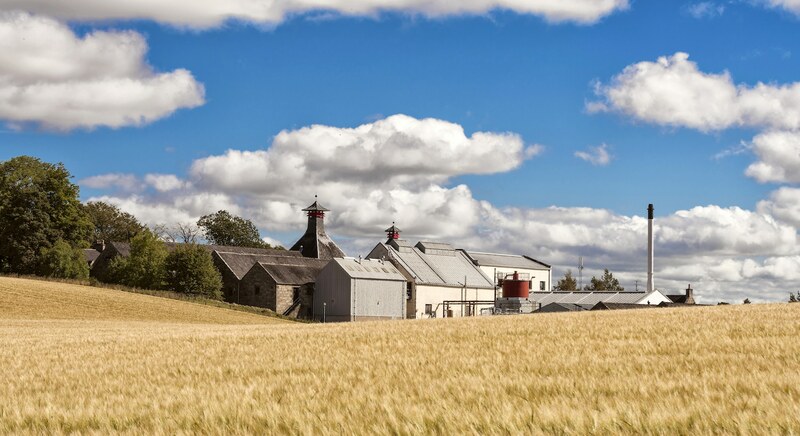 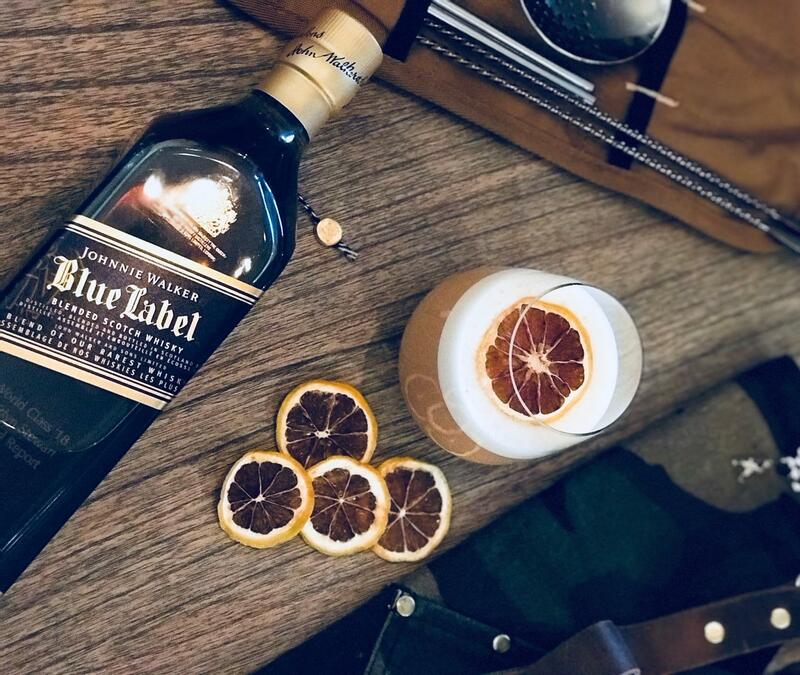 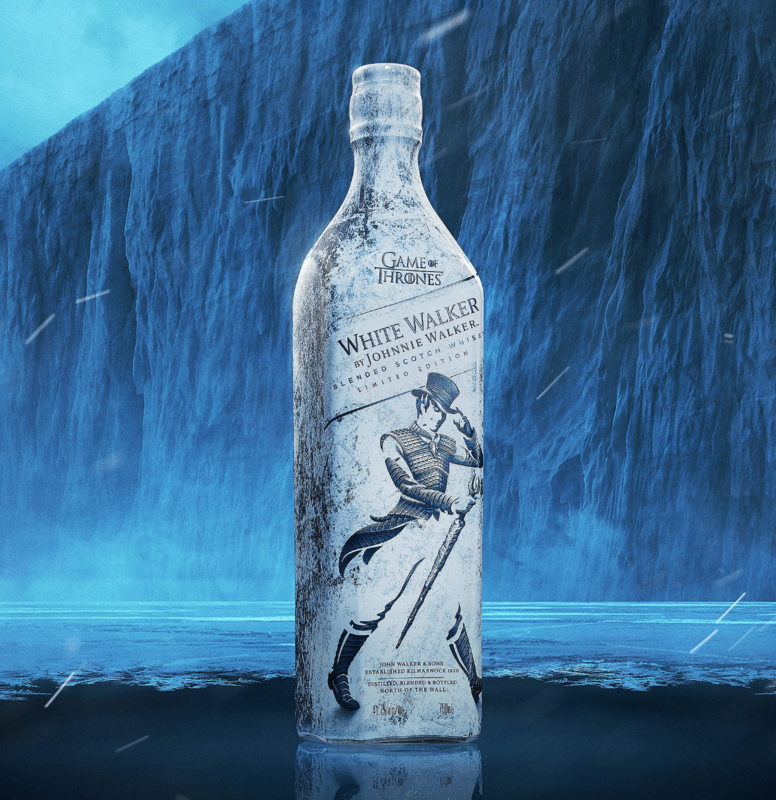 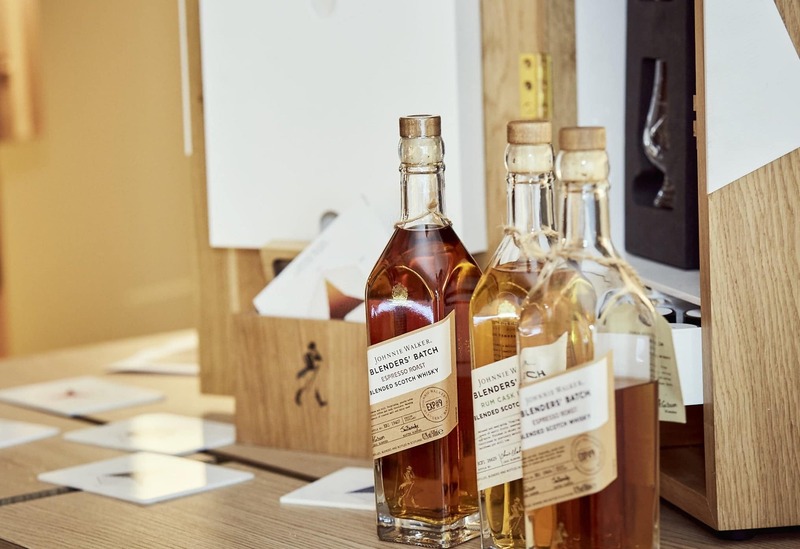 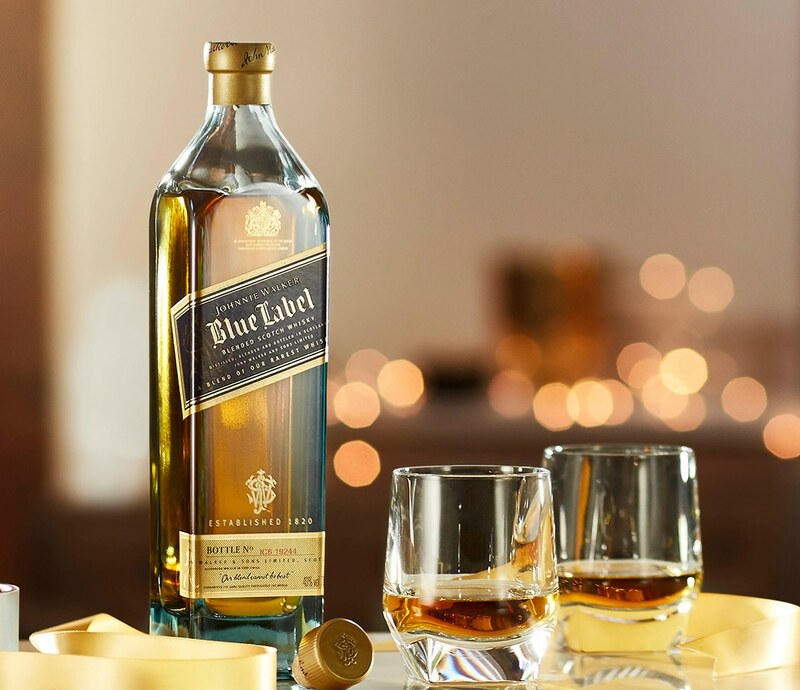 To say Johnnie Walker has come a long way since it was first established by grocer John Walker in a quiet Scottish town of Kilmarnock, East Ayrshire in the 1800s is an understatement. 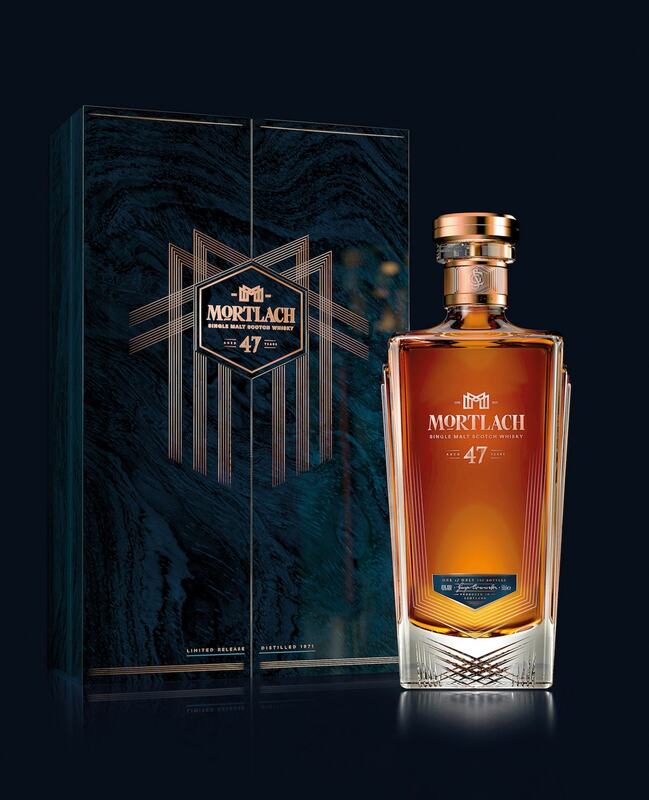 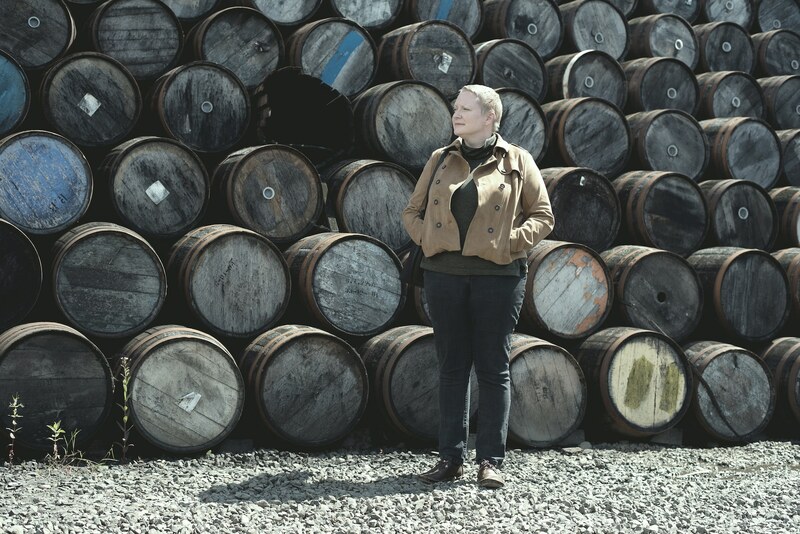 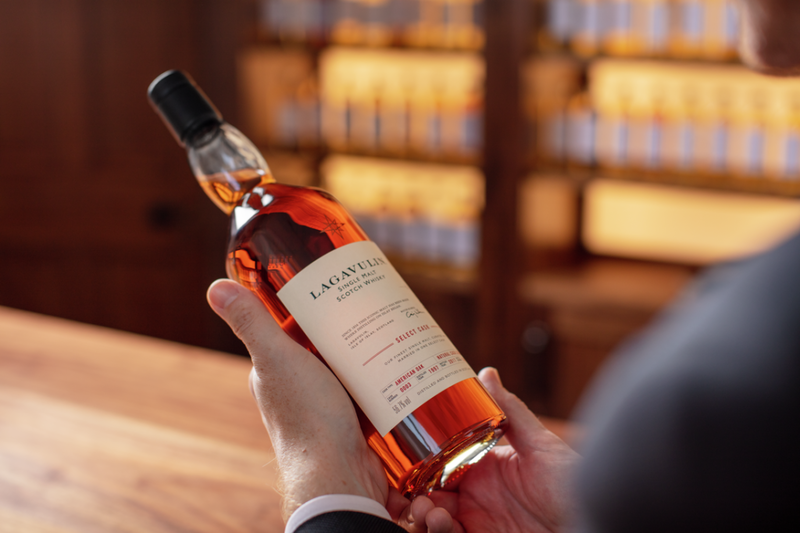 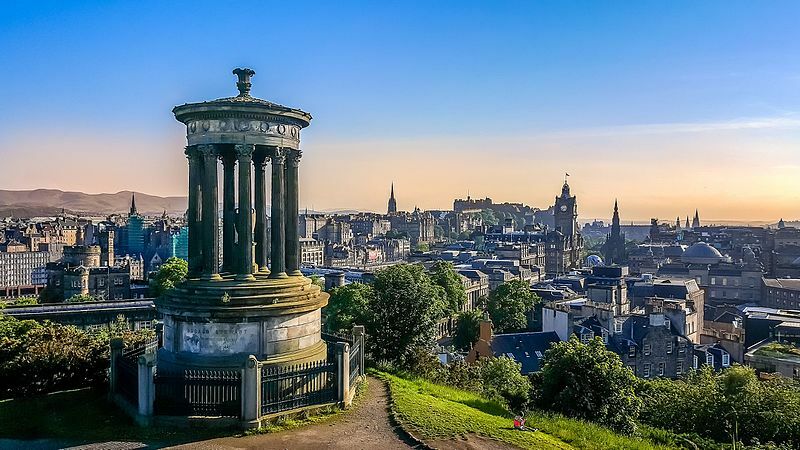 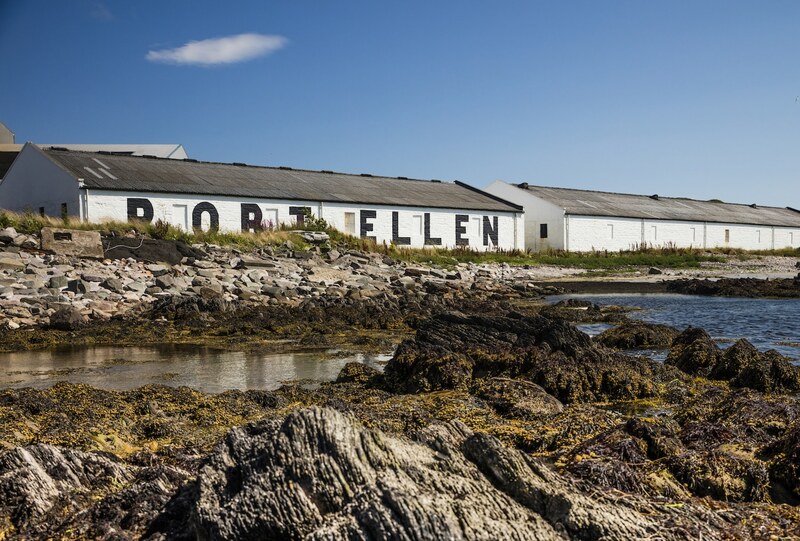 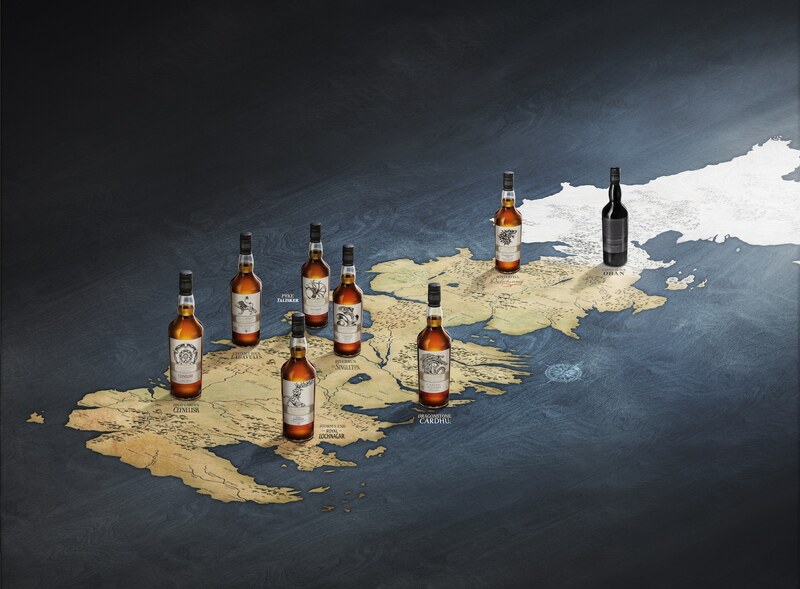 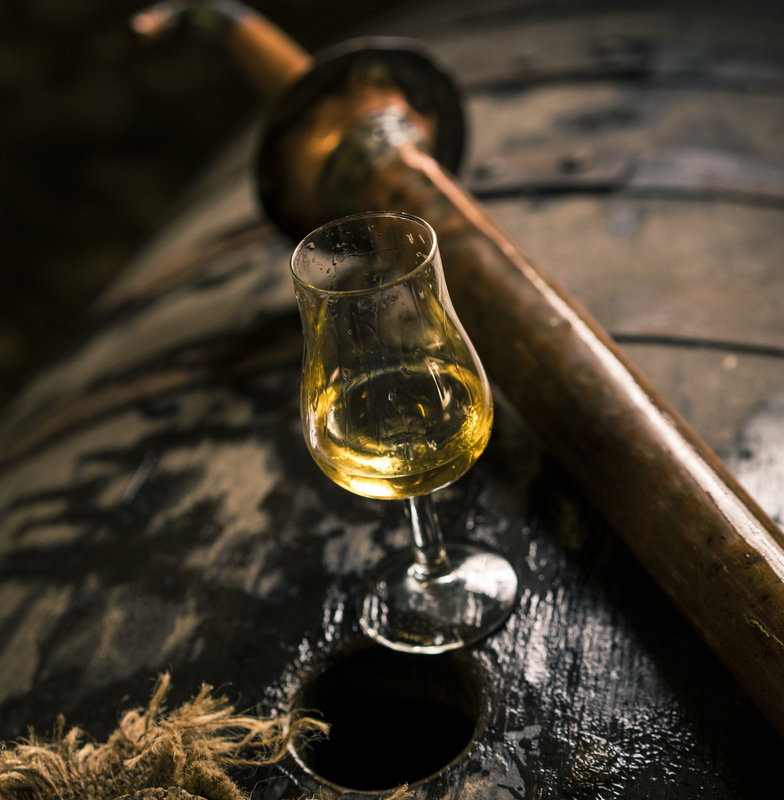 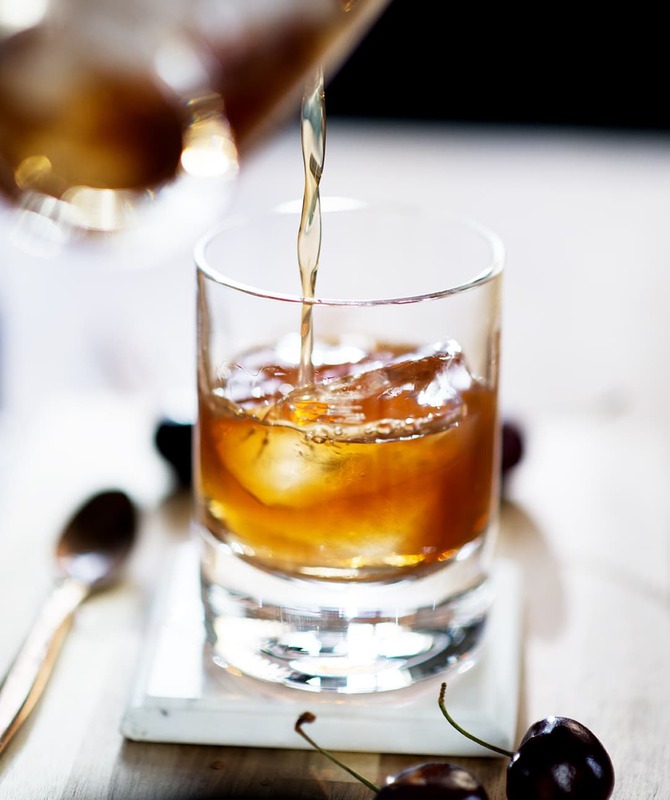 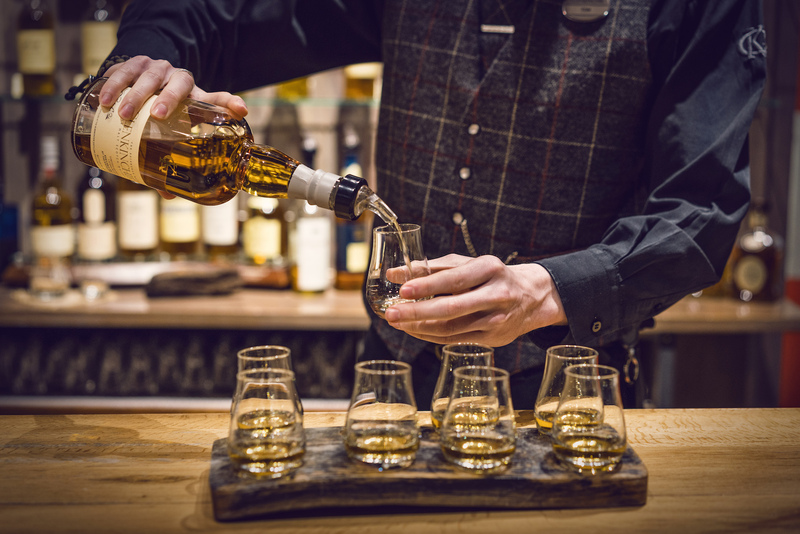 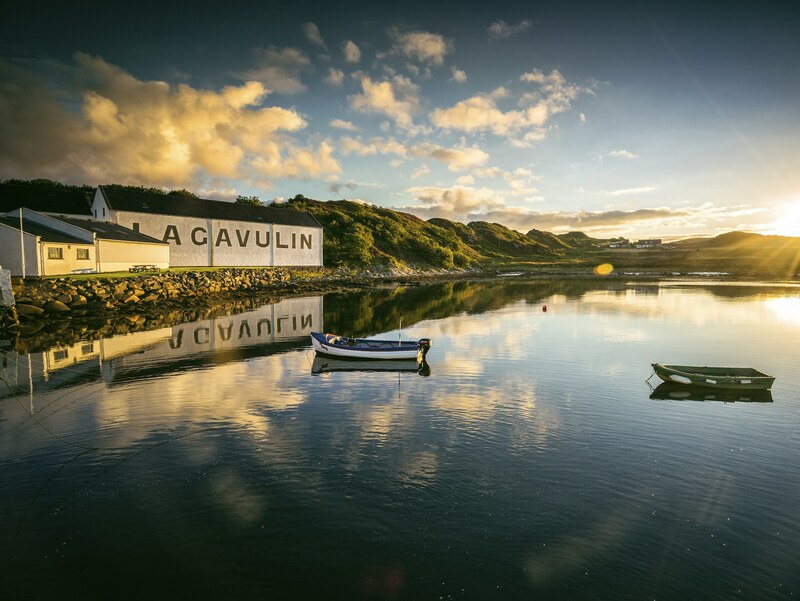 As the most widely distributed brand of Scottish whisky, with a presence in almost every country, it has withstood the test of time to produce quality Scotch the world has come to know and love for generations. 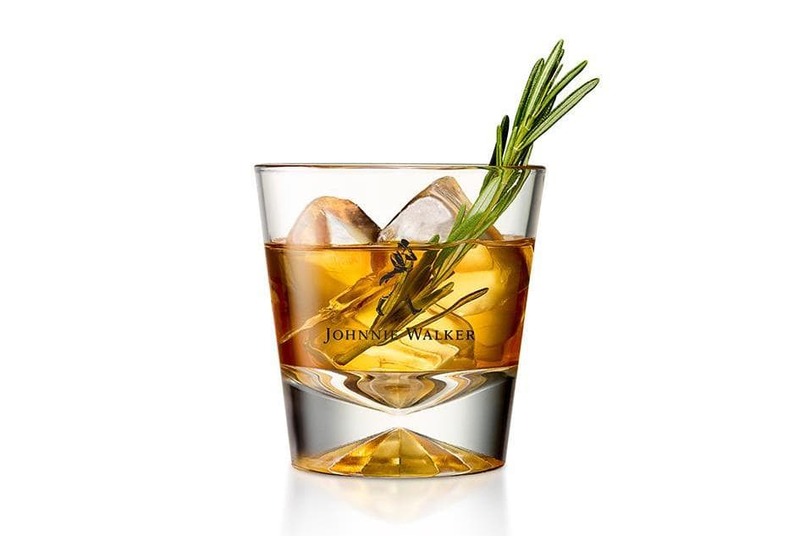 The John Walker & Sons range is perhaps the best expression for this time-tested passion for whisky making. 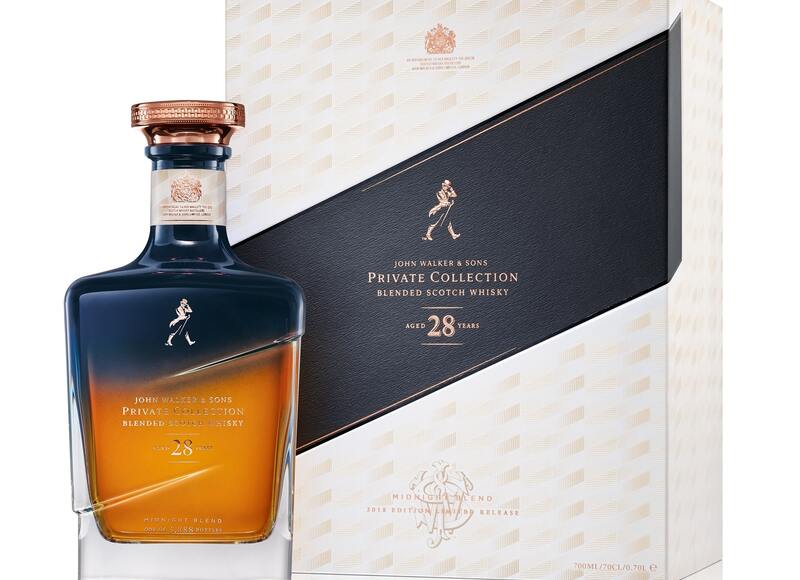 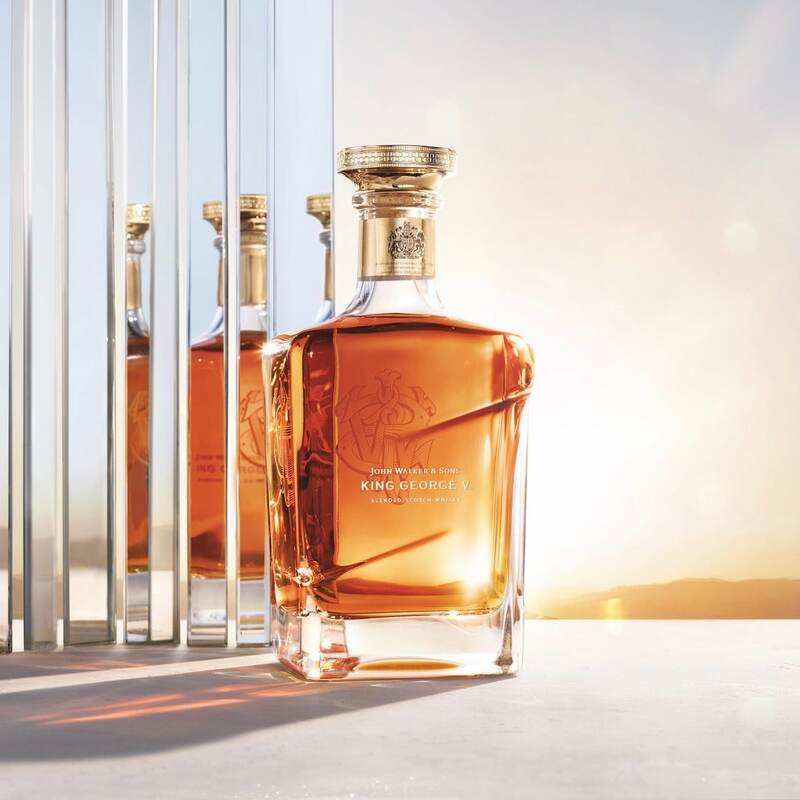 The exclusive series celebrates great achievements and historic milestones in Johnnie Walker’s heritage. 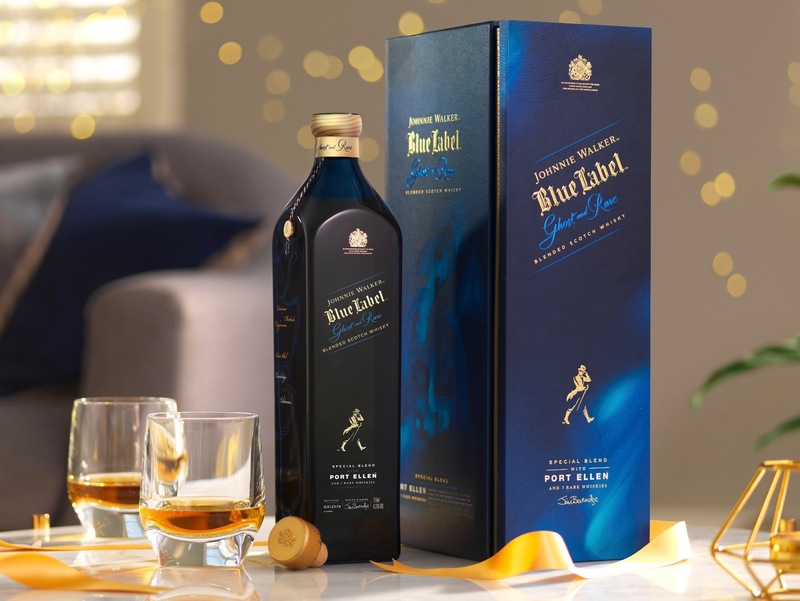 From honouring its Master Blender Alexander Walker II, to blending whiskies only familiar to John Walker’s lifetime, the series boldly encapsulates the spirit and innovation of the brand. 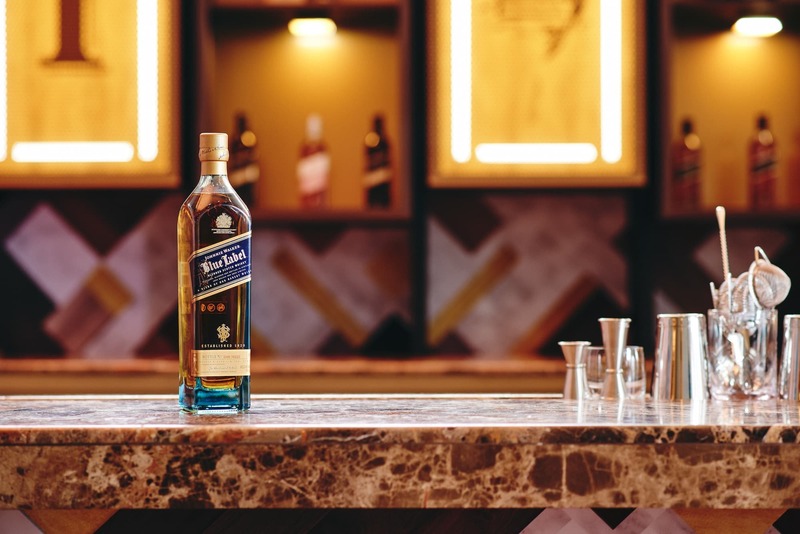 Fine spirits have been central to the world of Johnnie Walker for decades; they not only represent the rich history behind the storied distilleries, but are also a proud symbol of the innovation for the future of exceptional whiskies. 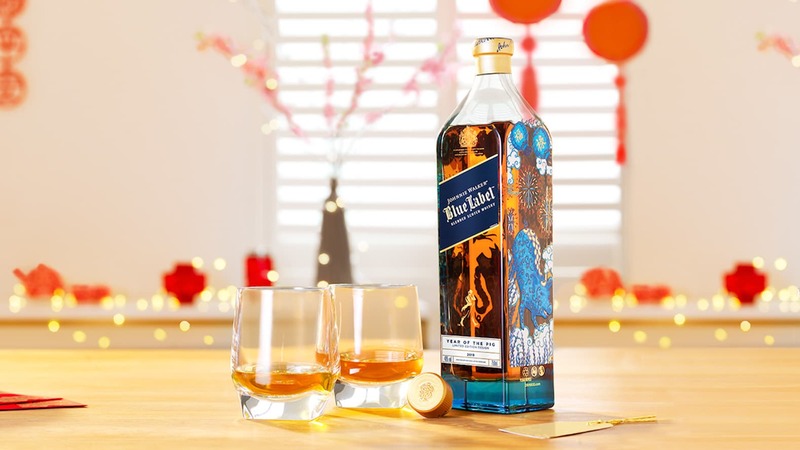 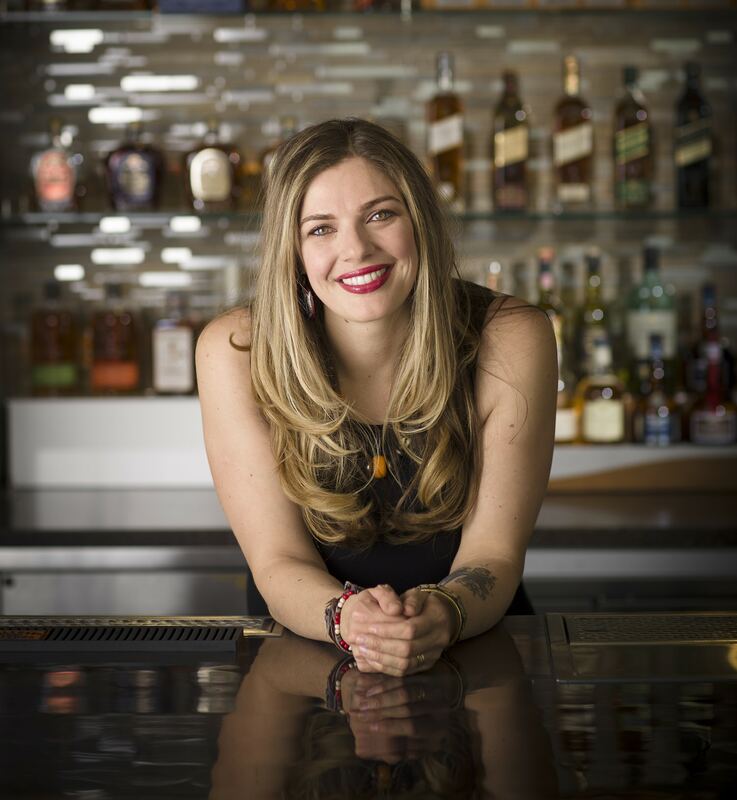 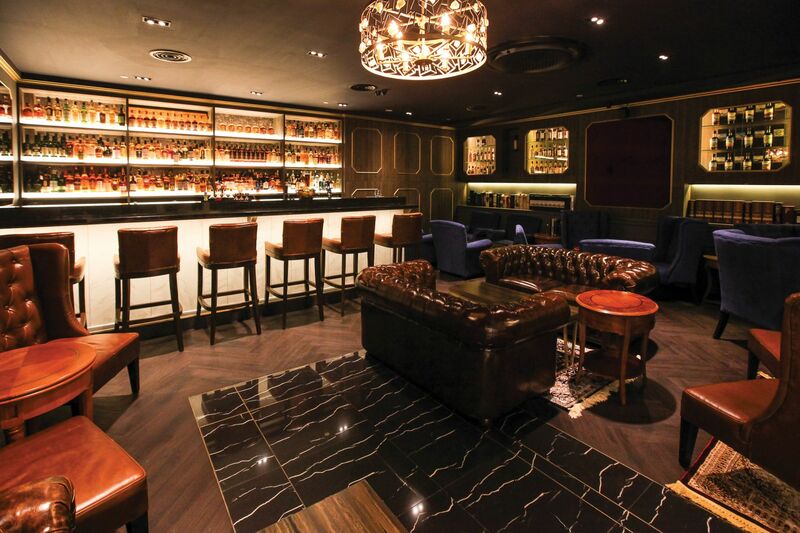 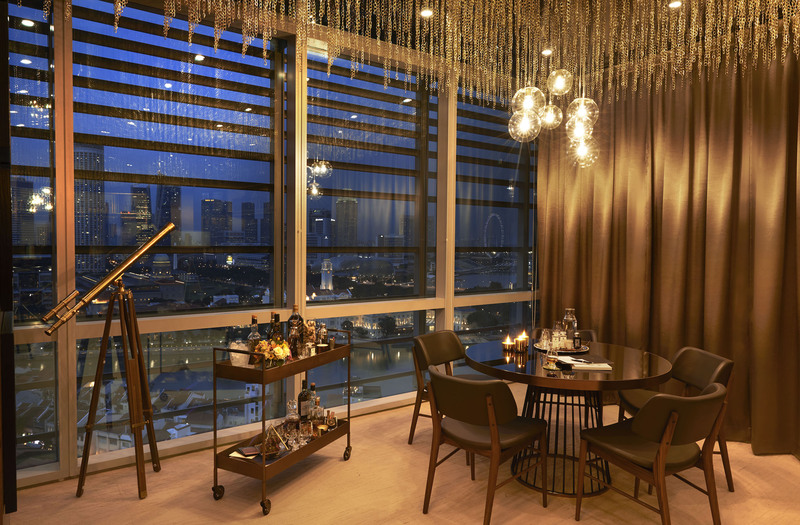 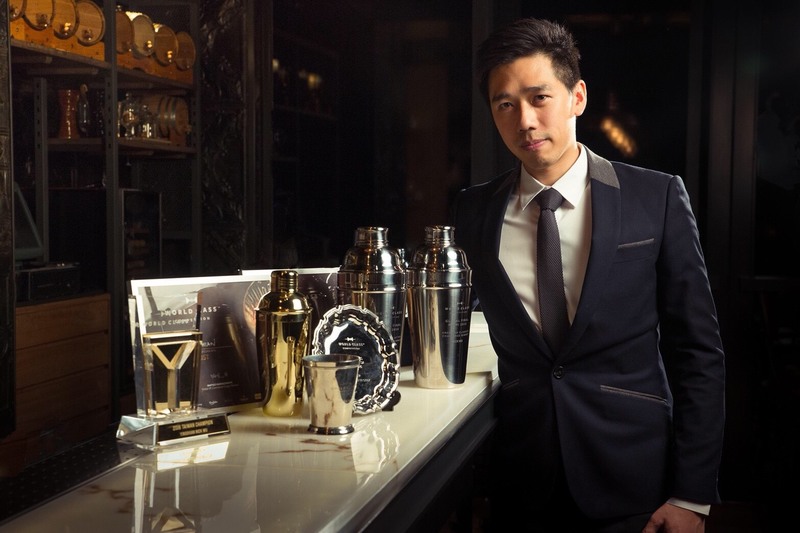 Learn all about Johnnie Walker’s finest below.